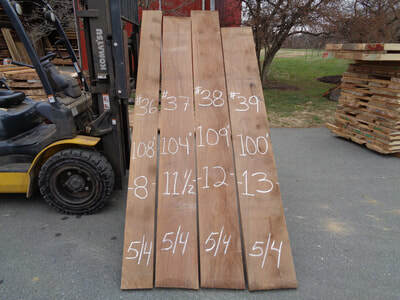 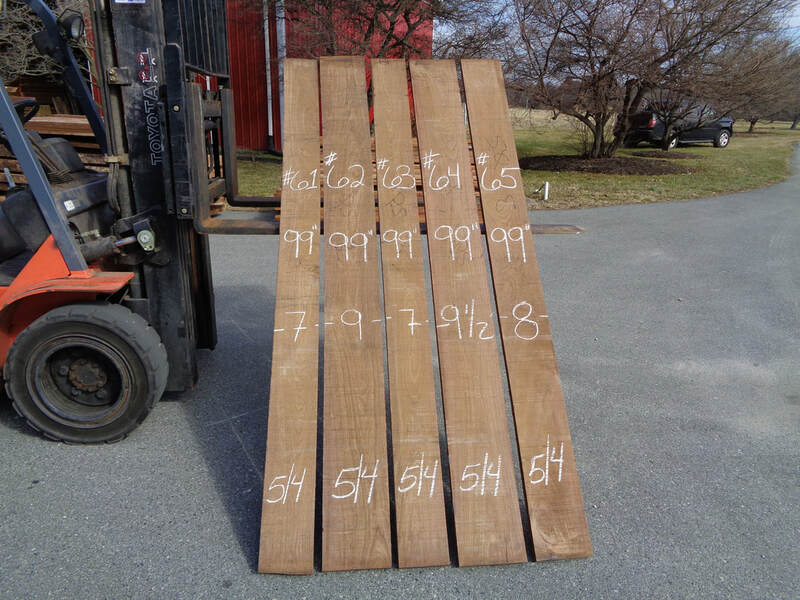 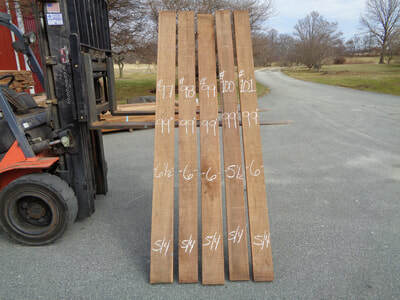 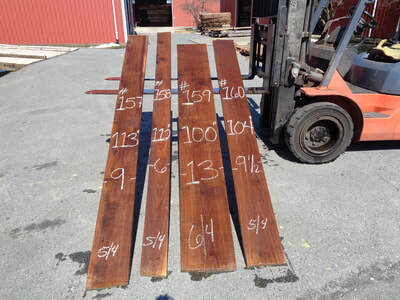 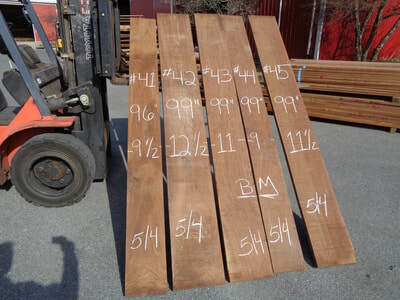 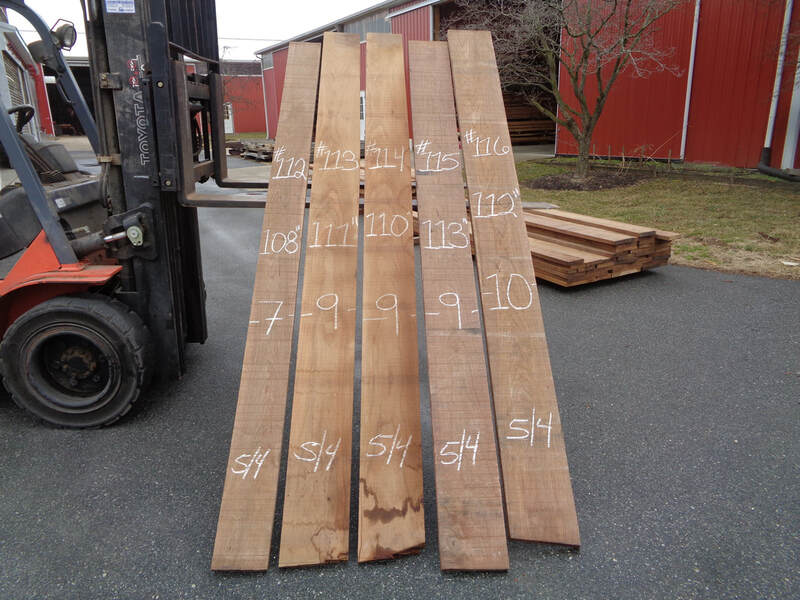 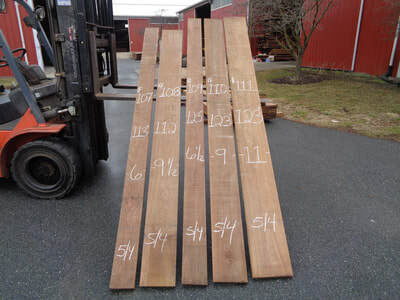 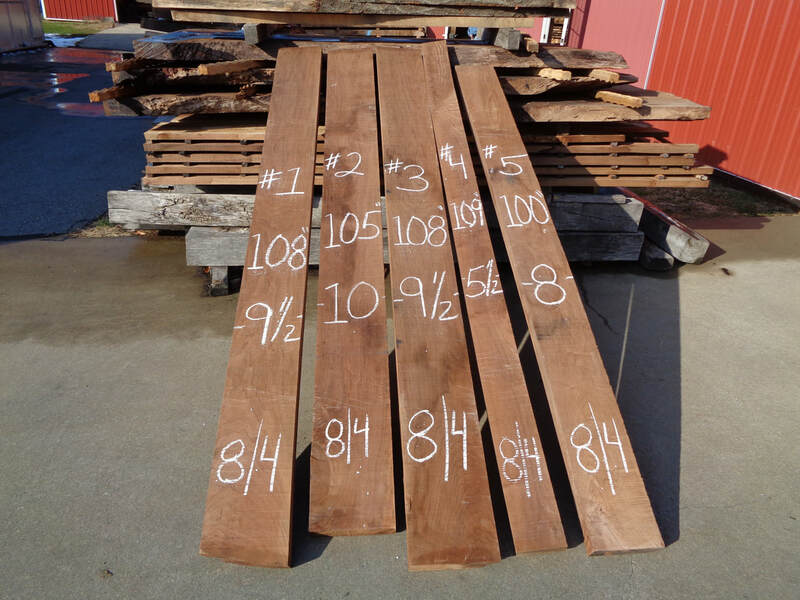 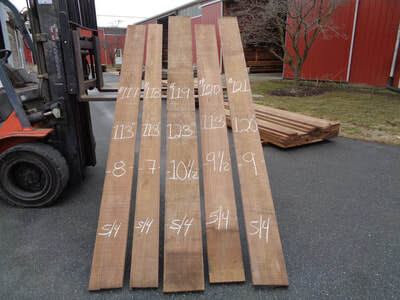 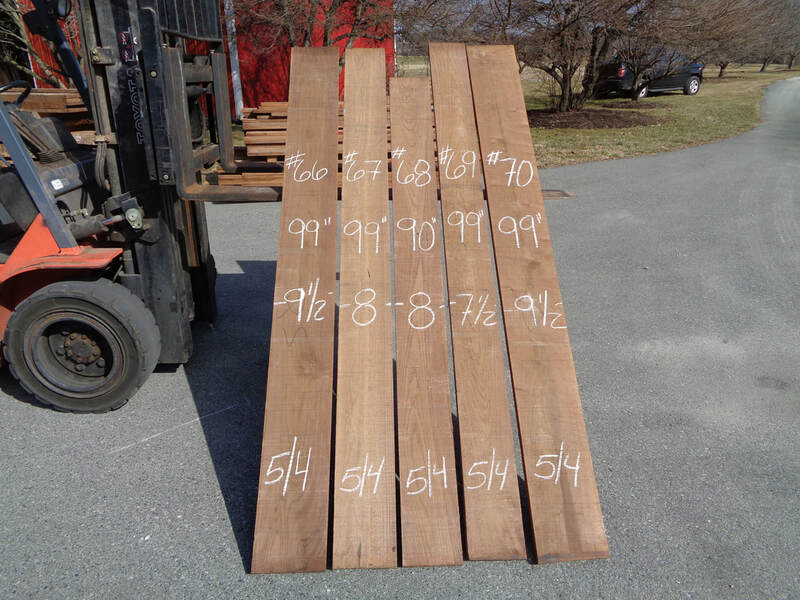 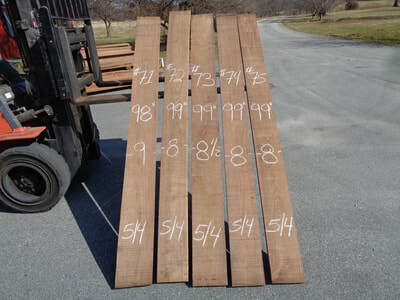 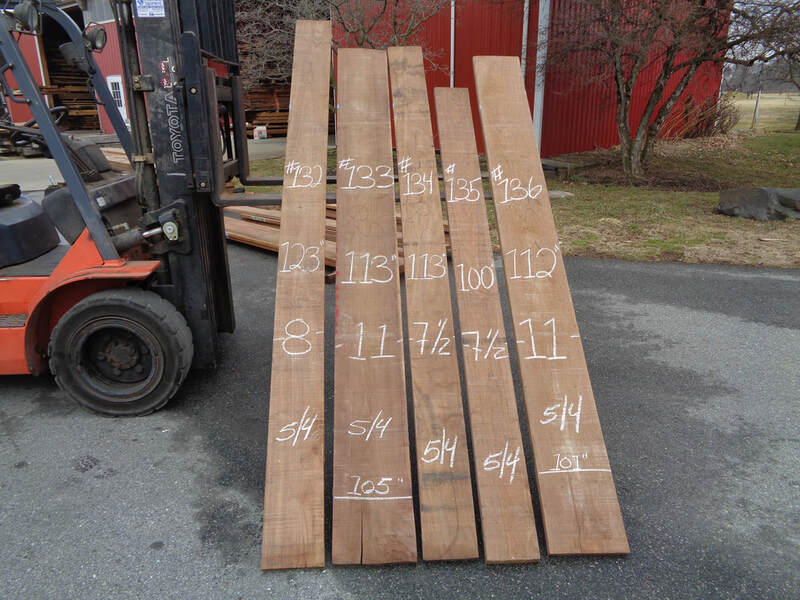 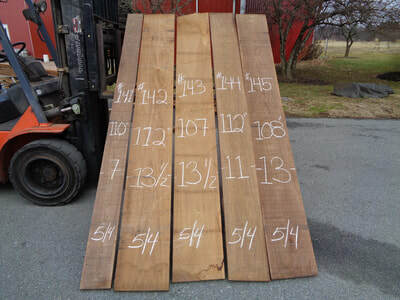 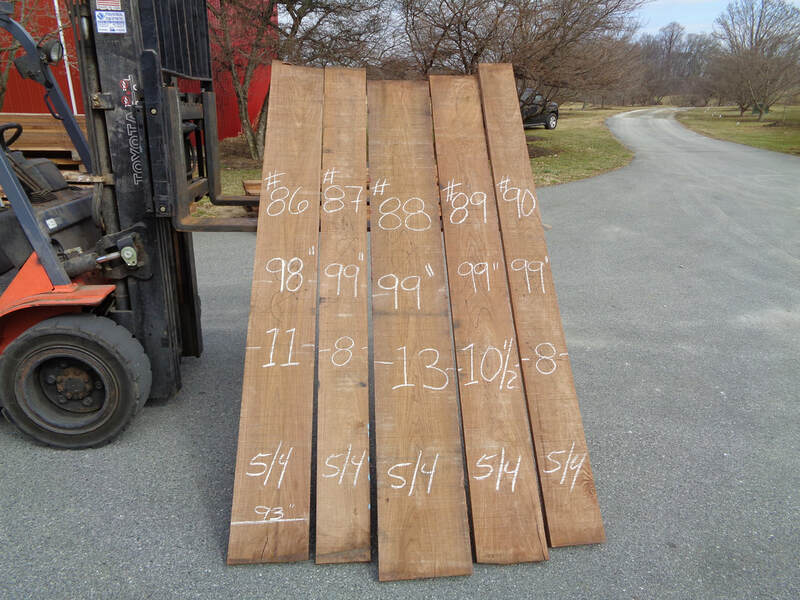 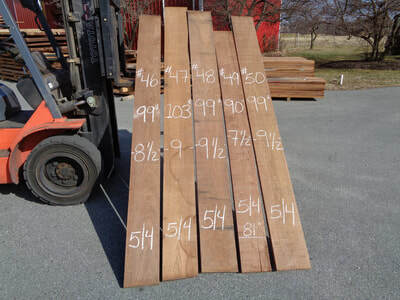 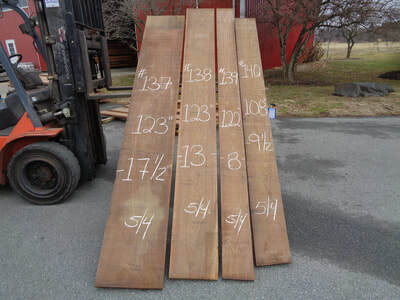 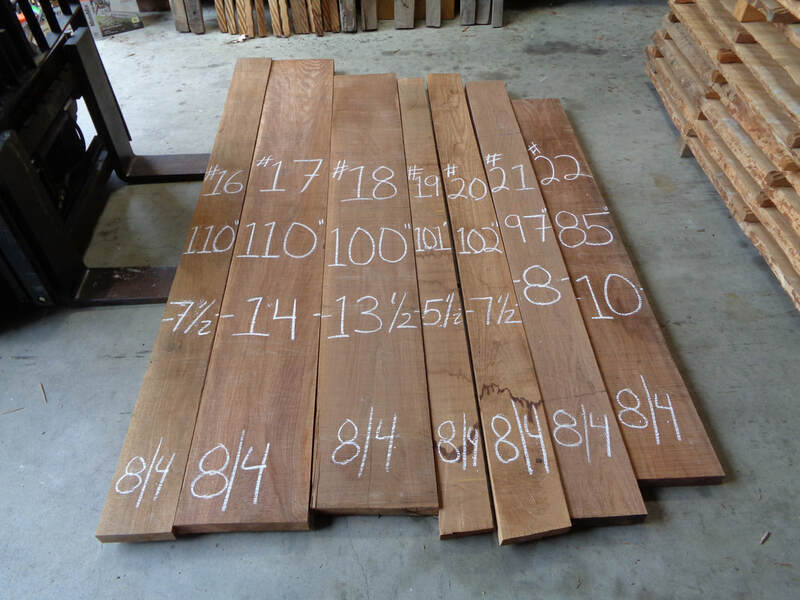 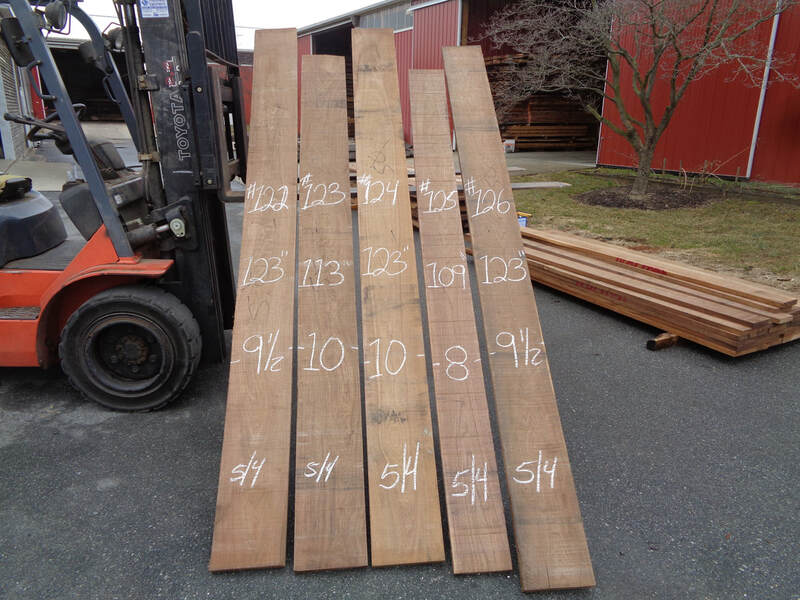 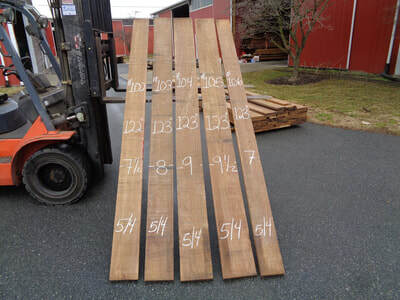 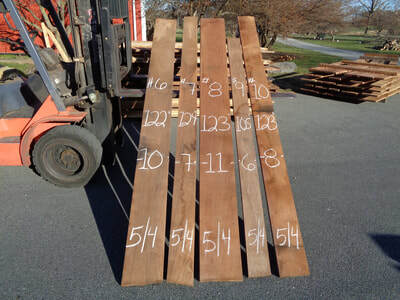 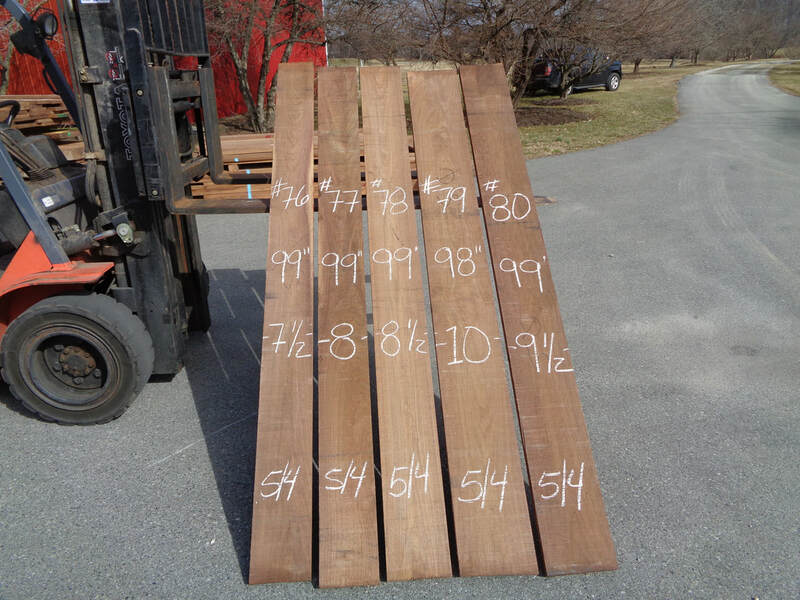 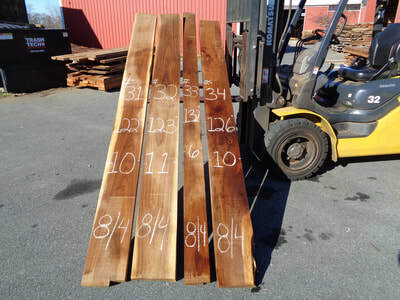 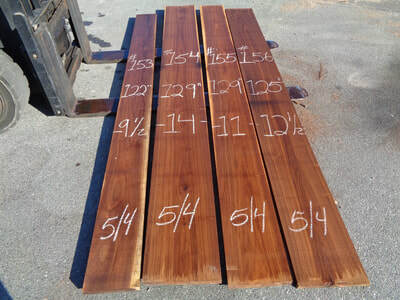 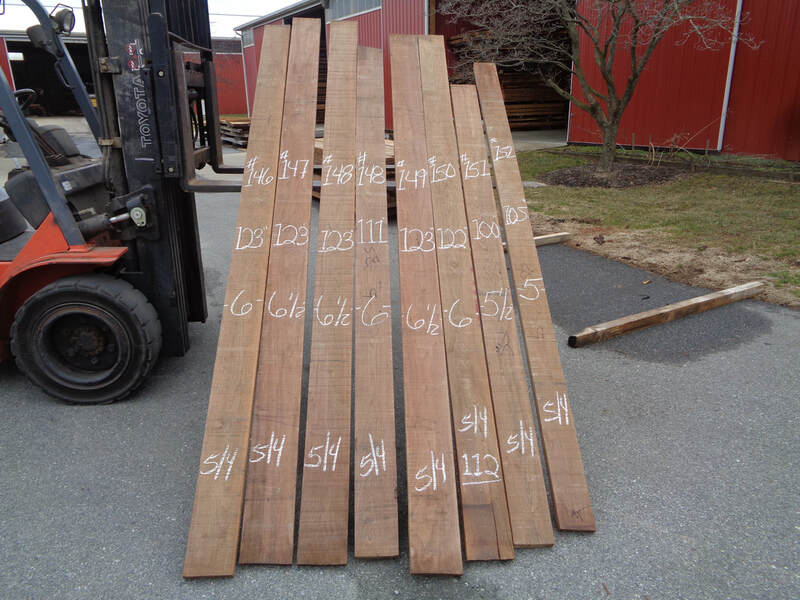 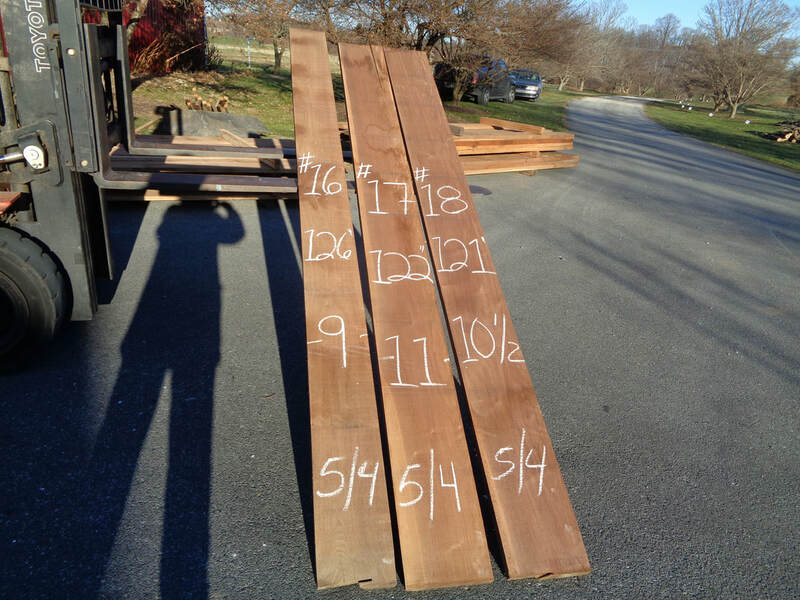 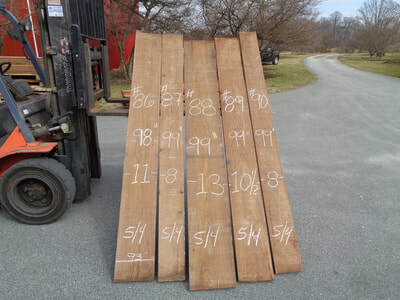 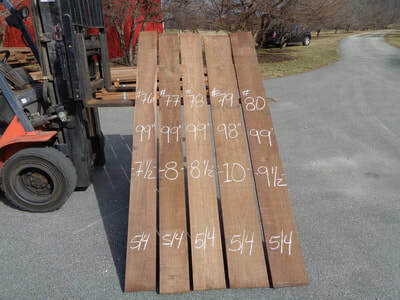 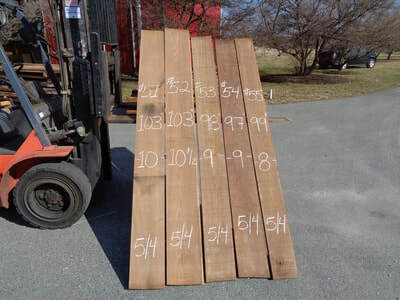 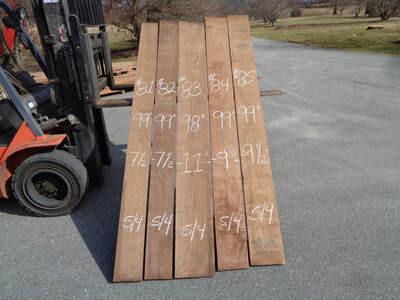 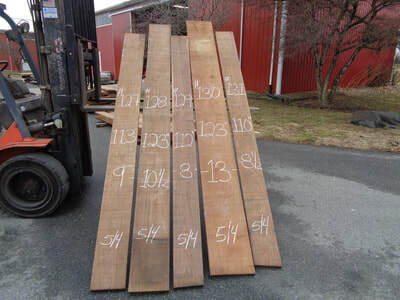 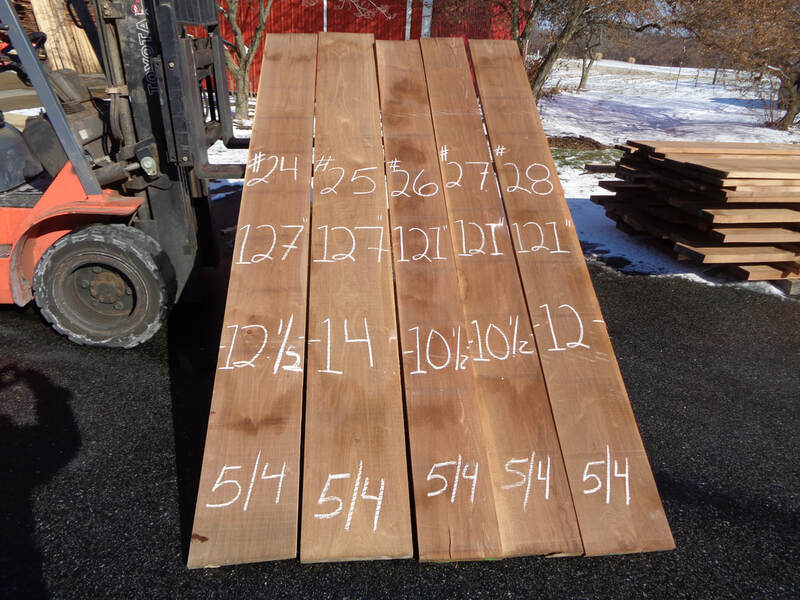 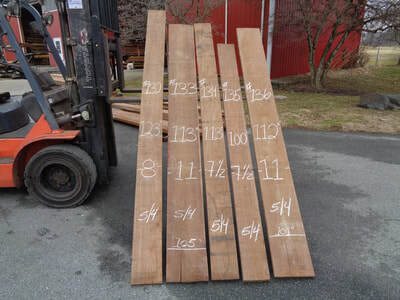 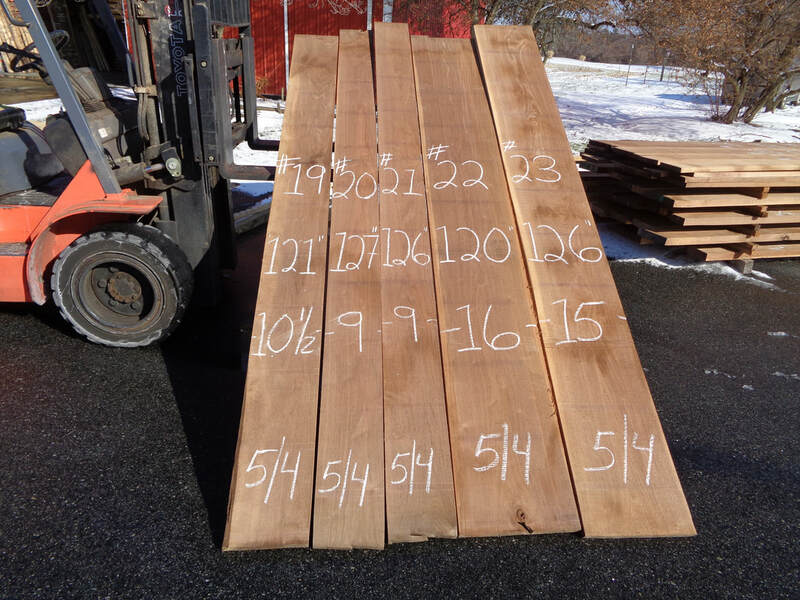 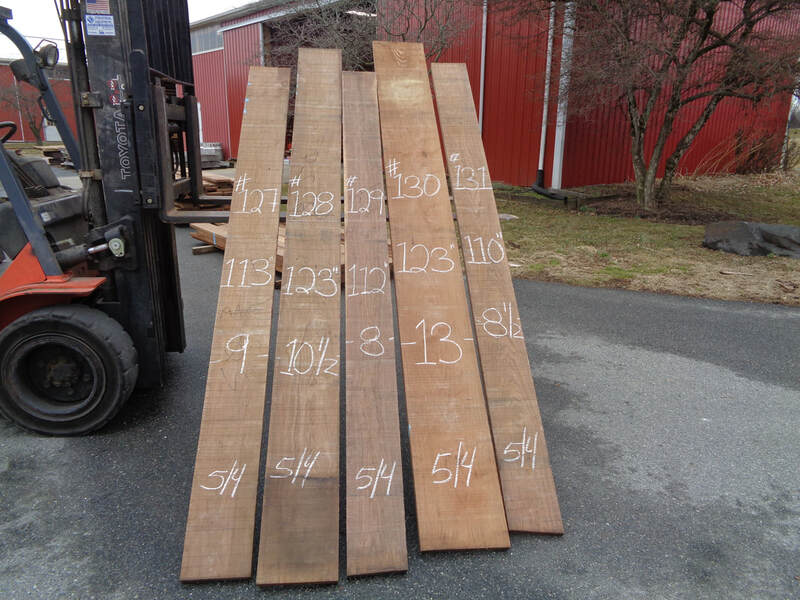 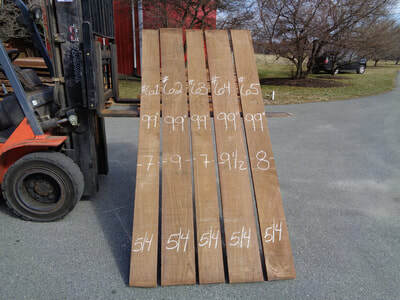 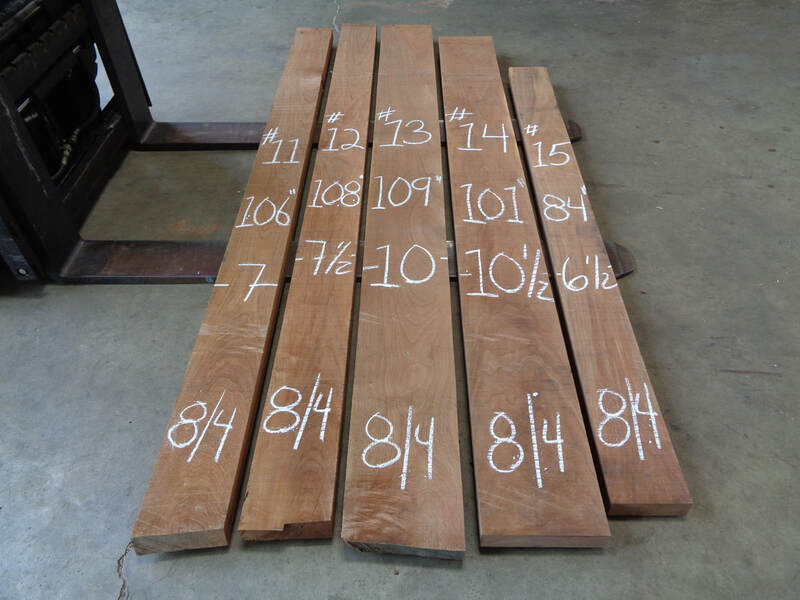 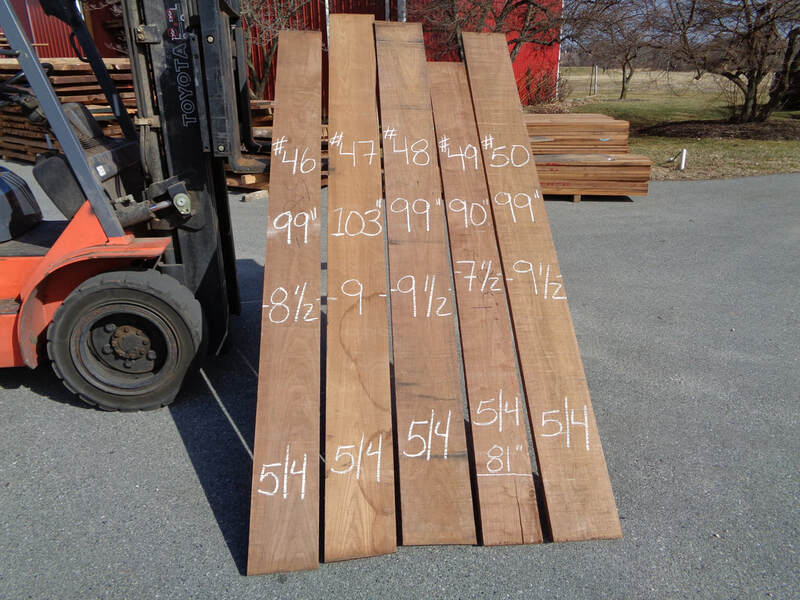 In the photos below you will find a small portion of 5/4 clear, brown, unsteamed Walnut lumber in our current inventory. This Walnut lumber may be purchased by the piece. Just send an email via our contacts page of your selection. 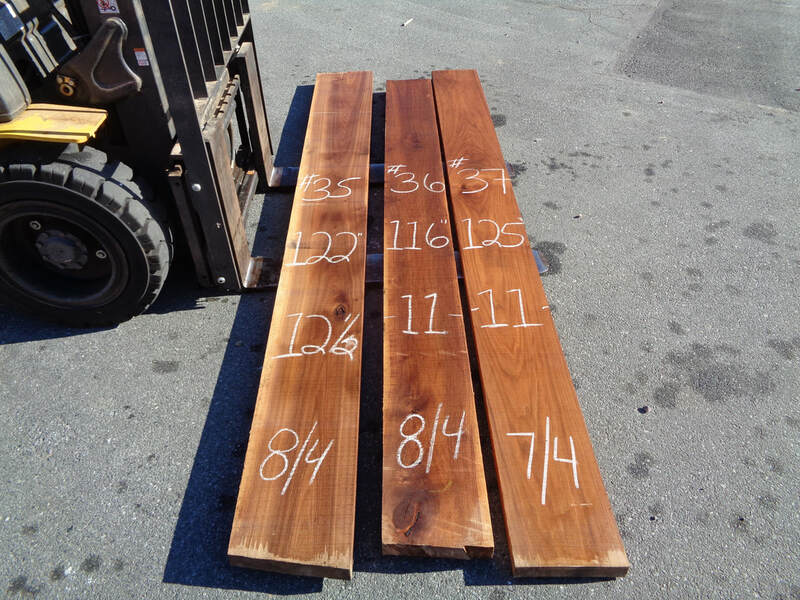 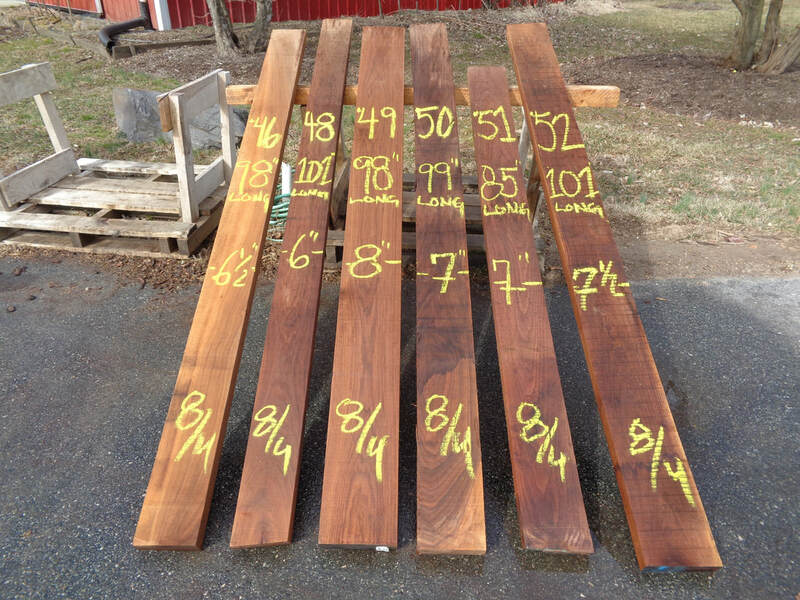 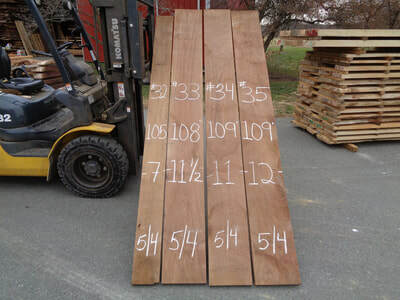 In the photos below you will find a small portion of all brown, clear, unsteamed 8/4 and 9/4 Walnut lumber in our current inventory. 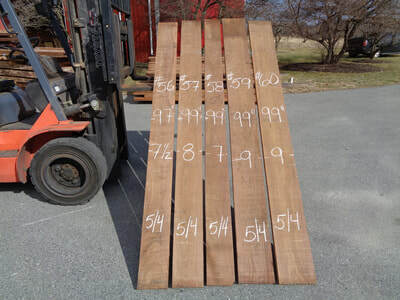 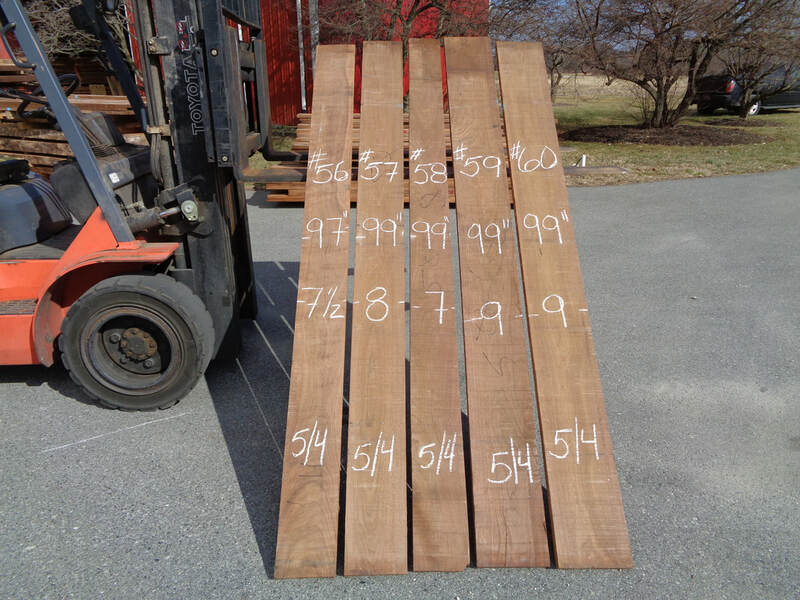 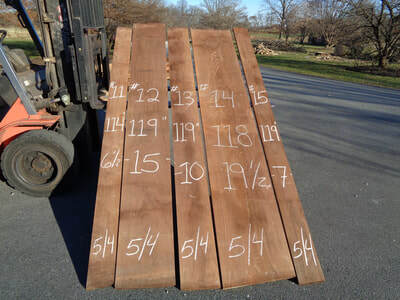 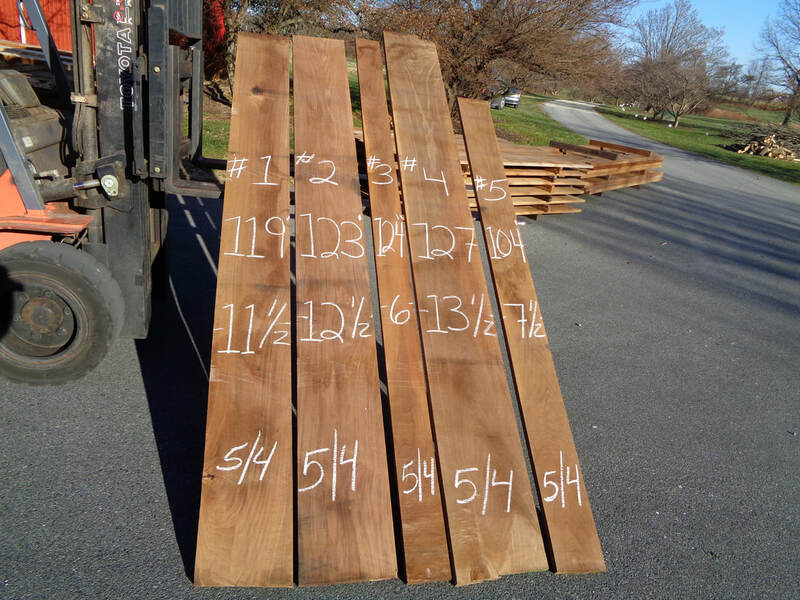 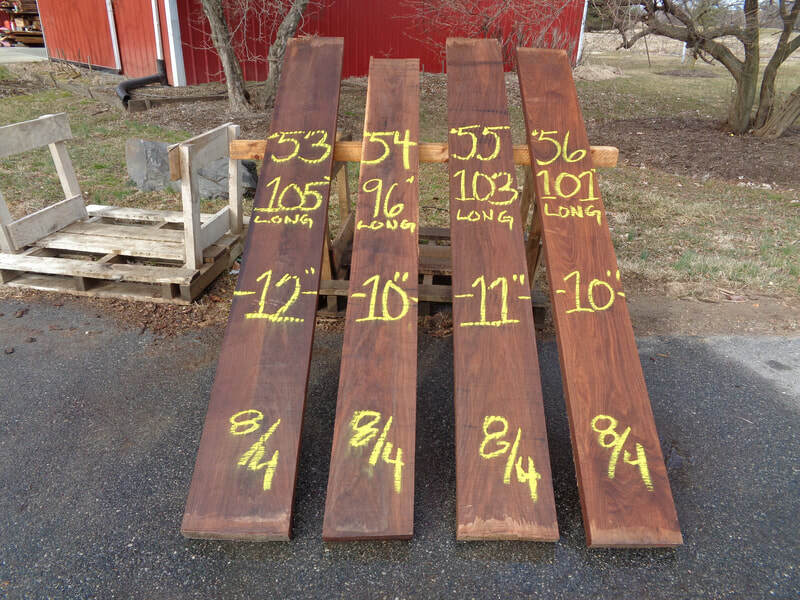 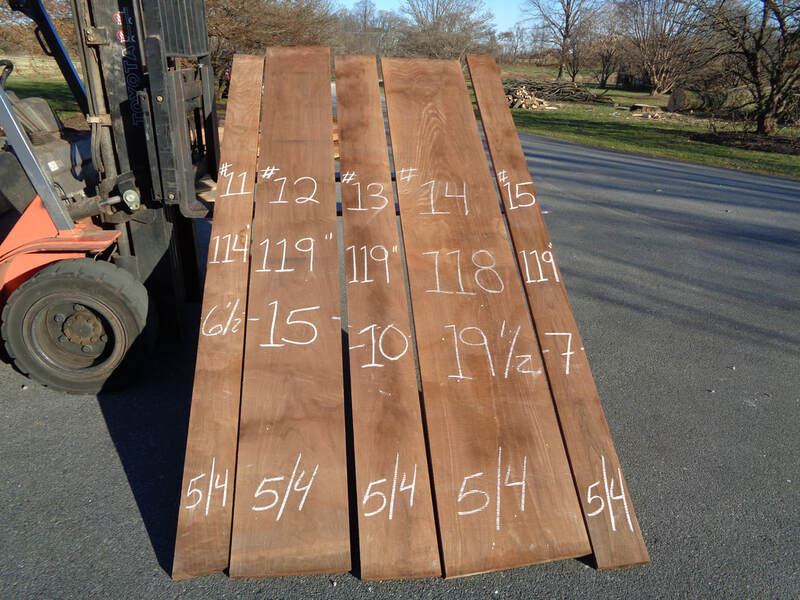 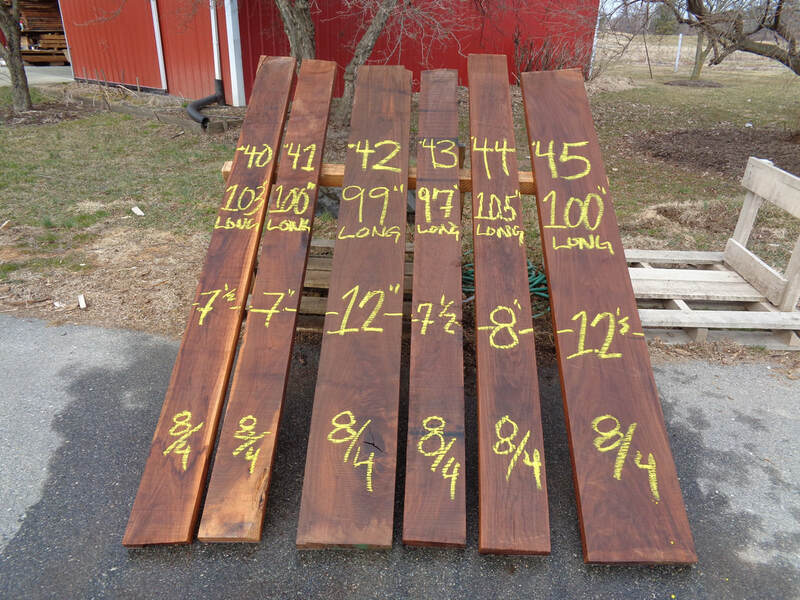 The 8/4 and 9/4 Walnut lumber may be purchased by the piece. 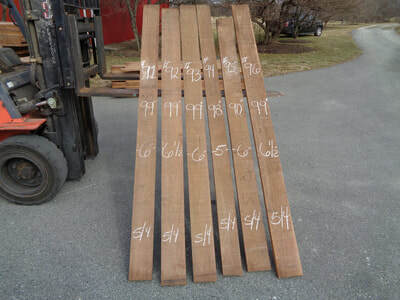 Just send an email via the contacts page with your selection and we will ship it right out.